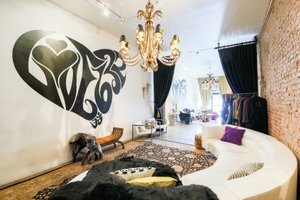 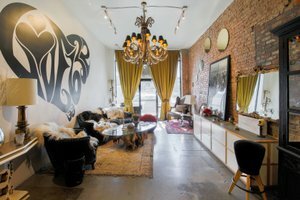 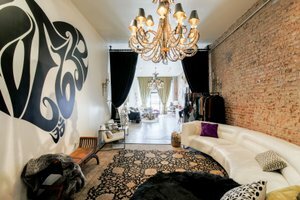 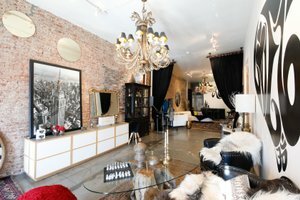 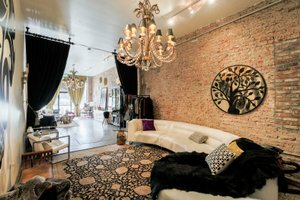 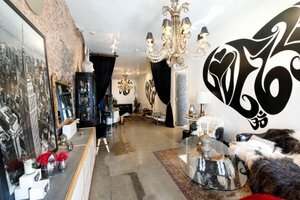 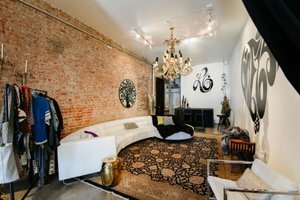 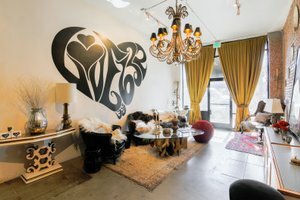 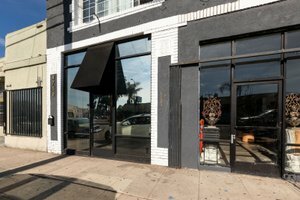 This unique boutique space in Mid City is an ideal location for Pop-up Stores, Product Launches and Showrooms. 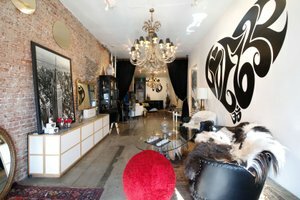 The space boasts a window display frontage which offers great visibility whilst also allowing plenty of natural light into the shop. 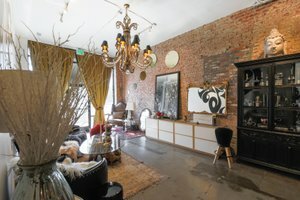 The interiors are one-of-a-kind with beige and exposed brick walls, polished concrete floors and a range of unique furnishings. 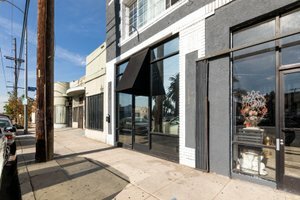 Located close to Santa Monica Fwy, this store is easily accessible and is surrounded by a diverse range of retailers and businesses.